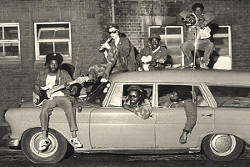 Black Uhuru were formed in the Waterhouse district of Kingston in the early 1970s. There were personnel changes & a slow start before a first LP in 1977 the year of Bob’s “Exodus”, Culture’s “Two Sevens Clash” & Peter Tosh’s “Equal Rights”. Roots Reggae was bubbling up & breaking out. Virgin’s “The Front Line” compilation (1976) mixed up a rhythmic brew of new & established artists who were soon to be in our record collection. Uhuru’s “Love Crisis”, an early production by Prince Jammy, is a fine debut but the 3 man harmony group was a crowded field. Culture, Burning Spear, Mighty Diamonds & others were ahead of them. There were more changes before 1979’s “Showcase”. Errol Nelson left the group & was replaced by Puma Jones. Her high harmonies added a difference & distinction from the usual vocal group sound. Uhuru teamed with Sly Dunbar & Robbie Shakespeare, a nonpareil rhythm section who were developing their own Taxi label & production company. More significantly Michael Rose emerged as a singer/songwriter/performer of rare ability. “Showcase” is a terrific record, I could sing you 6 of the 7 tracks but not as well as Michael Rose. A (drum &) baseline for the development of the music on succeeding LPs, the songs, including “General Penitentiary” (above), are all over 7 minutes, sliding seamlessly into dub as part of the whole rather than an added version. 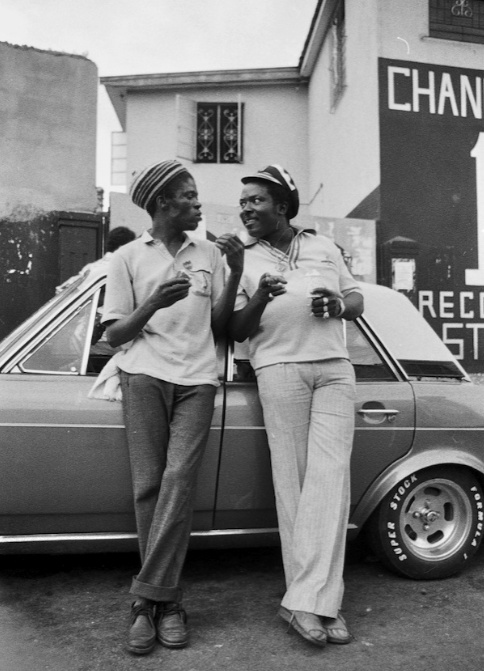 Sly & Robbie had been touring with former Wailer Peter Tosh, a world-class act. They & the Taxi Gang moved over to become Black Uhuru’s band. With “Sinsemilla” (1980) & “Red” (1981) there was now major label support from Island & a song catalogue of high quality. Dunbar’s syncopation & Shakespeare’s thick bass rumble pushed reggae forward. Rub-a-dub, rockers, second generation reggae ? You takes your choice…it sounded pretty good to me. They looked good too. Michael was a natural frontman, a strong, assertive voice with a touch of a country preacher prowling the stage. Puma was the African Queen, like Lauryn with the Fugees. Mainstay Duckie Simpson, a rootsman skanking at the side, cool & deadly. The early passing of Bob Marley in 1981 left a gap that no Jamaican group could fill but for the next 4 years Black Uhuru were tearing it up internationally. I was present at the 2 concerts these clips are taken from. Man, you’ve gotta love the Y-tube. The production on each LP became more electronic, Sly’s syn-drum more prominent. The strength of Michael Rose’s songs, an easy. loping rhythm, strictly Rasta roots, love & righteousness expressed directly & simply & as catchy as anything, was a constant. “Red” opened with the double whammy of “Youth of Eglington” & “Sponji Reggae”, music for the head & the hips. “Anthem” (1984) won the first Reggae Grammy, for which edition, there were mixes for the Jamaican, European & American markets, I’m not sure. Paul “Groucho” Smykle’s hi-tech remake re-models are impressively designed for the clubs but y’know, good reggae does not need whistles & bells to get people dancing. “Plastic Smile” is a song from “Showcase” & this 12″ version hits the Black Uhuru bullseye, state of the reggae art at the time, great stuff. By 1985 Reggae was changing. Prince Jammy captured the hit of the year with Wayne Smith’s “Under Me Sleng Teng”. The new computerised rhythm was everywhere. 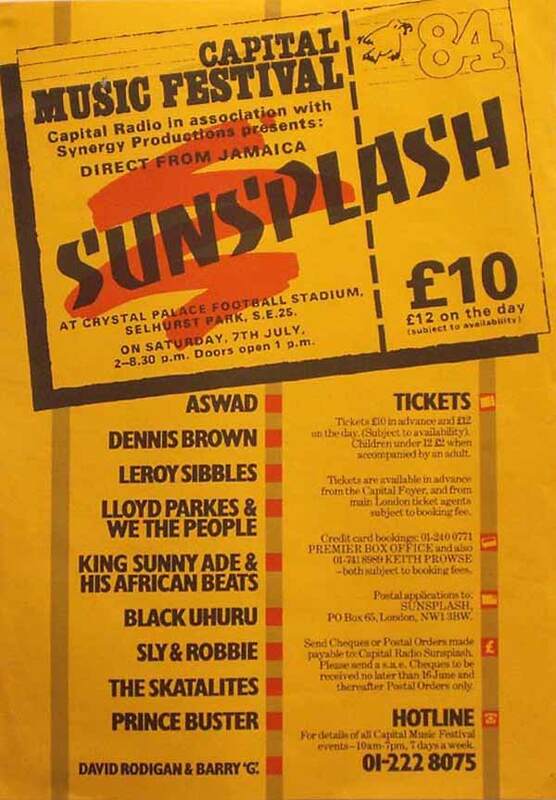 The Sunsplash of that year starred Gregory Isaacs, enjoying big success with his sweet Lovers Rock. 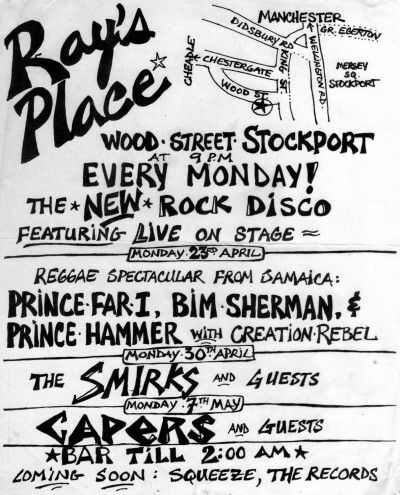 On the bill was Sugar Minott & Ini Kamoze, stars of the emerging Dancehall style. (Kamoze’s debut LP being produced by the prolific Sly & Robbie). 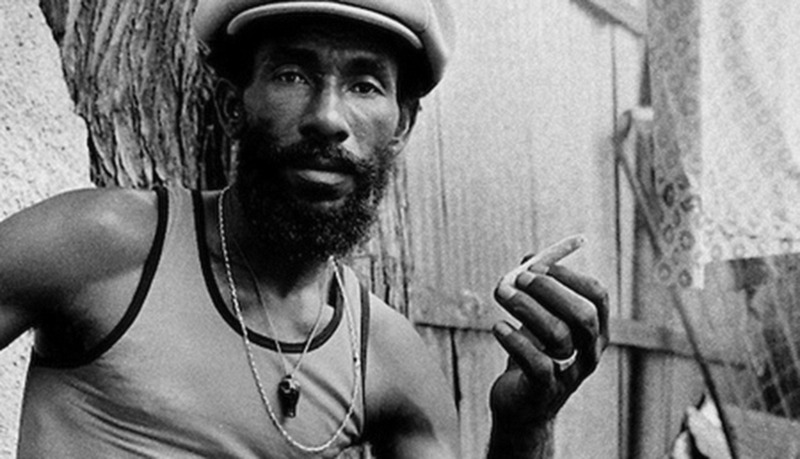 Michael Rose bought a coffee farm in the country & left Black Uhuru. He released no music outside Jamaica until 1989. The group continued with Junior Reid, a successful solo artist, as replacement. “Brutal” (1986) has its moments, particularly “Great Train Robbery” produced by mixmaster Arthur Baker. In the following year Puma was diagnosed with breast cancer & was too ill to perform. (Ms Jones unfortunately died in 1990 aged just 36). Founder member Duckie kept the band going but impetus & inspiration had been lost. Black Uhuru are still around & Michael Rose continues to perform & record. His “Too Blessed To Be Stressed” is a winner. In 2004 there were some reunion gigs. The music they made with Sly & Robbie on record & in concert looked forward while retaining the conscious Rasta spirit of roots reggae. 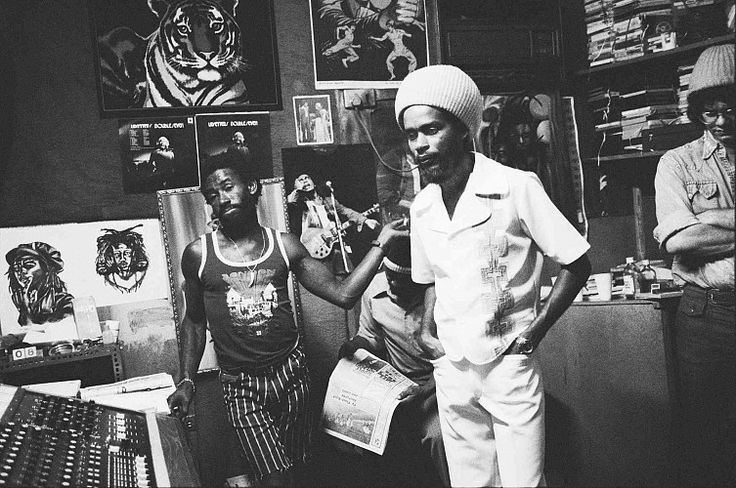 In the early 1980s the group shone brightest of a new generation of reggae artists, intelligent, positive, celebratory, sometimes angry & always memorable. Their music brings good memories of stalks of sinsemilla, house parties when I was a dancing fool & the 3 times that I was part of an audience that they absolutely rocked. A friend of mine, a man whose support & encouragement for this blog still surprises me & makes me smile, is not in the best of health. He put a cross in the “no publicity” box a long time ago so no names, no pack drill, no fuss. I’m sure that he is receiving love & affection from his family along with the best of care from the professionals. I hope that these tunes can pass a smile back & can provide some diversion at a worrying time. OK Jimmy Cliff has put on his best shirt, his tightest pants & his dancing shoes (white Chelsea boots…mod as f…). He’s doing his very best to sell his 45 “Give & Take”, a record which sounded great on the radio in 1967. 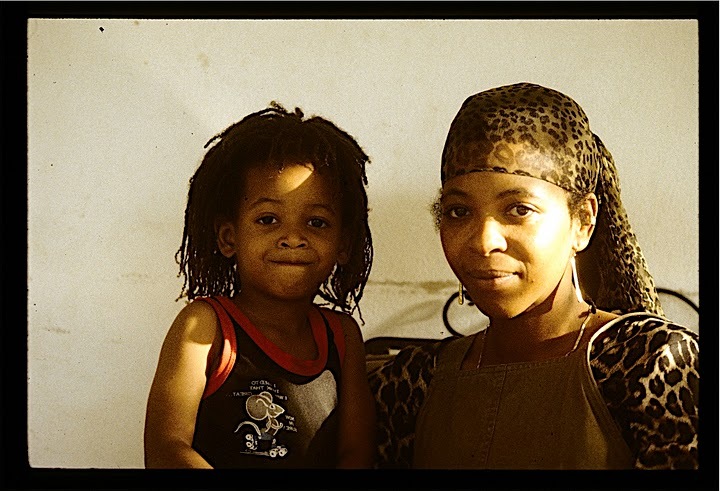 Over in Jamaica Jimmy was recording his debut LP with Leslie Kong. The record included “Many Rivers To Cross” & other classic tunes. 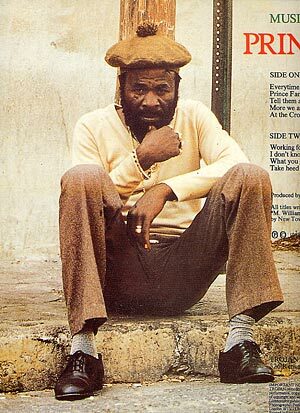 Kong, with his work for Desmond Dekker, the Maytals & Jimmy, was making Jamaican music which had appeal outside of the island. Chris Blackwell at Island Records was less confident about the indigenous music & opted for a more soul tinge to the tunes. With an arrangement by jazzer Les Condon & a production from whizz kid Jimmy Miller this Motown influenced stomper was a near hit. Jimmy could have done no more to help it along. This is a great, energetic performance. In 1969 Jimmy had a worldwide hit with a reggae song. His leading role in “The Harder They Come” confirmed him as an international star & a man of substance. 40 years later we see no reason to change our minds about that. If you would like to see the lovely Susan Cadogan perform her 1975 Top 5 hit then click here. This footage from, I guess around 1970, is just too good to miss. Locating it in place is more difficult. Your heart says it should be the East End of London where the working class “hard mods” became skinheads partly as an anti-hippy reaction. Closer inspection shows Birmingham city centre & there’s a shout that the club could be in Manchester. Everyone wants to claim it because this clip is the real deal, the most authentic portrayal of Britain as it was I have ever seen. When I first went out to dance there were not as many black faces around my town but the kids, the styles, the moves were exactly like this. I’ll make no assertions about racial harmony or sweetness & light. Those sweet, smiling skinhead sprogs who I fought alongside on the terraces on Saturday afternoon would be chasing me down the High St later that night. Little Fuckers ! 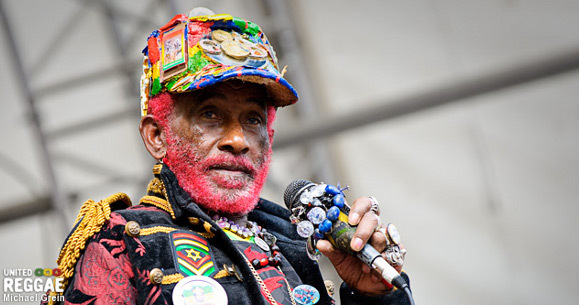 Lee Perry, a prodigious talent, has a deserved reputation as a sonic master. 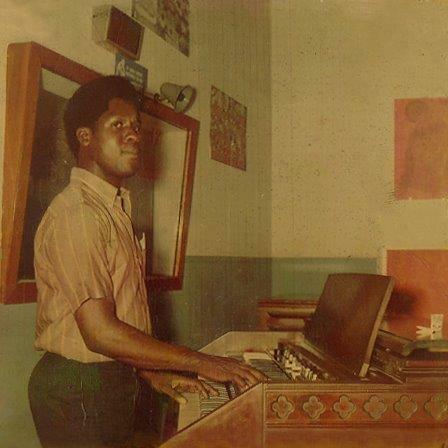 His studio experiments have been a benchmark in Dub for so long. Like many great musicians, say Miles Davis or Captain Beefheart, he has an understanding & a facility with the basics of the music which he stretches. This reggaefication of a Millie Jackson tune is as sweet as reggae gets & is perfect pop. Susan signed to a UK label after this hit. She did not really repeat her success. It would have been more interesting if she had stuck with Scratch at Black Ark studio. 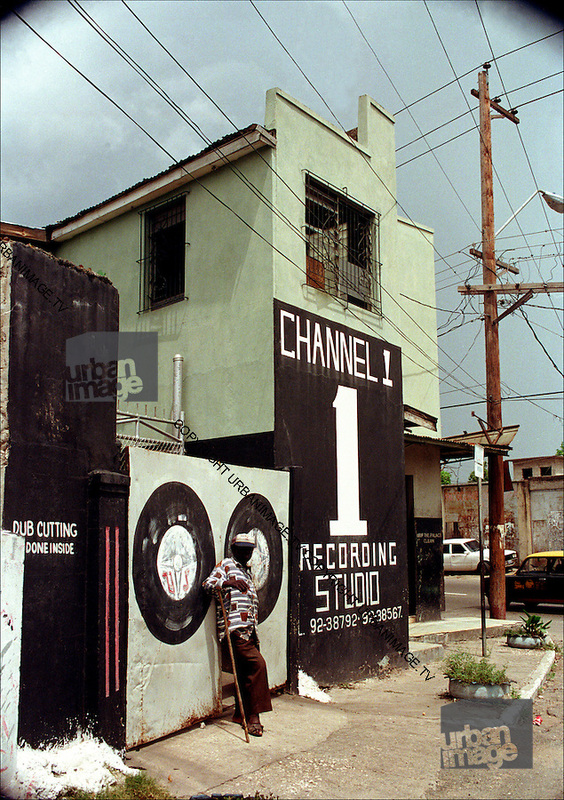 Time to drop by King Tubby’s studio where Prince Jammy is supervising Delroy Wilson re-recording his ska hit “I’m In A Dancing Mood”. Don’t you just love the Interwebs ? Delroy started early & made some memorable records, especially his version of “Better Must Come”. Unfortunately Delroy died prematurely in 1995 when he was just 46 years old. All I have to say about this clip is that this is Proper Music !